When we were at CES 2017 we got a chance to sit down with Ryan of Futuremark to discuss the future of their Windows and mobile based benchmark suites. If you’re a hardware enthusiast or even a newcomer it is unlikely that you don’t know about the UL listed company Futuremark and the products they provide to the industry when it comes to reliable benchmark analysis tools. 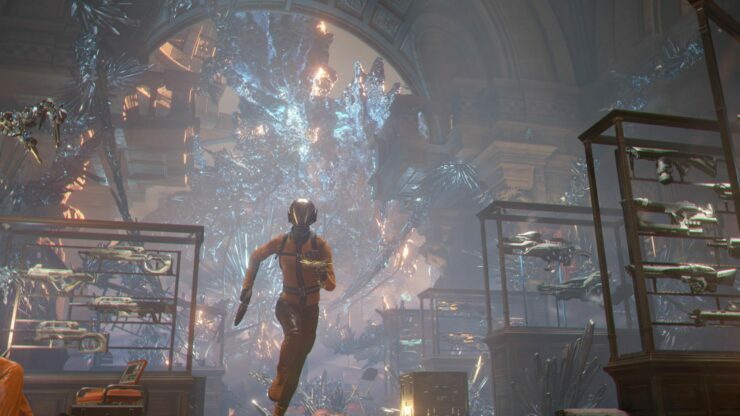 3DMark is the most popular benchmark when it comes to PC Gaming hardware for users wanting to know how configurations stack up against each other in a controlled gaming workload environment. PCMark can give a good indication of overall system performance in a range of applications from general desktop use to heavy content creation to help people compare full systems against each other for their needs. VRMark can be a valuable tool for those out there who are VR enthusiasts to be able to see how a particular system can handle VR based workloads in a quick and efficient manner, it is especially helpful with the rise of ‘VR Ready’ laptops on the market. Servermark and Mobile Futuremark applications are additional utilities provided by the company to help round out their ability to service multiple markets while maintaining their balanced approach to showing how well or poorly hardware configurations will perform. While we were meeting we went over all of the topics discussed in the video and to help along we are providing the wrap up overview that was sent over by Ryan so you all have a checklist to go along with the discussion or in case you just don’t like watching videos and hearing me talk. ● Updates for the API Overhead feature test will add Vulkan and DirectX 11.1 APIs. ○ Time Spy Extreme, with 4K rendering resolution and other workload increases. 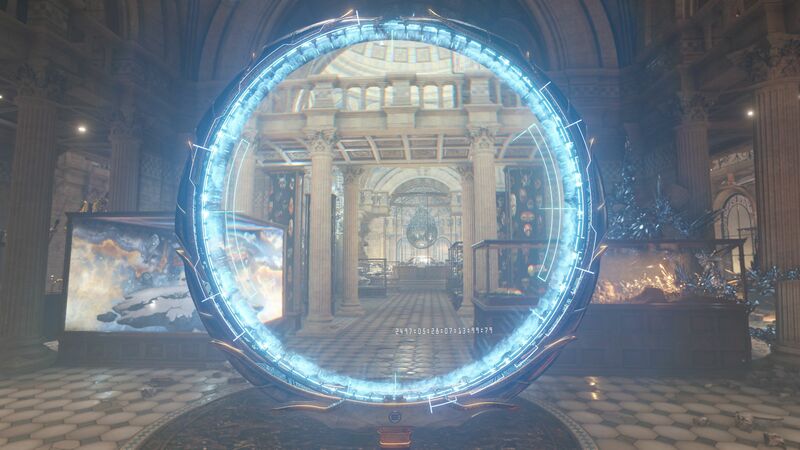 ○ A new, lighter DirectX 12 test targeting integrated graphics performance. ○ An entirely new test and scene using DirectX 12.1. Work begins in 2017. ○ View Time Spy (and future 3DMark releases) in HDR, as well as split screen. ○ Designed to show how great HDR gaming looks on compatible monitors / TVs. ○ Not intended to show off a performance differentiation at this time. ● Entirely new PCMark designed for Windows 10. ● Return to focus on one PCMark score. ● Will have updates to storage, battery, and application tests. ● Also plans for workstation testing. ● Update to Android API Overhead test will add Vulkan API. ● New version of Sling Shot benchmark using Vulkan API. ● A new built from the ground up; Vulkan benchmark for 3DMark mobile is planned for the future. ● Released all new PCMark Android workloads and storage test updates in 2016. ● VRMark will come to mobile devices supporting all relevant mobile VR SDKs. FPS for an hour. Designed for continuous use VR experiences. If you found that you like this type of news or information let us know in the comments and we’ll work towards bringing you more articles and videos like this where we reach out to others in the market for interviews and hopefully ask them some questions you all want to know.